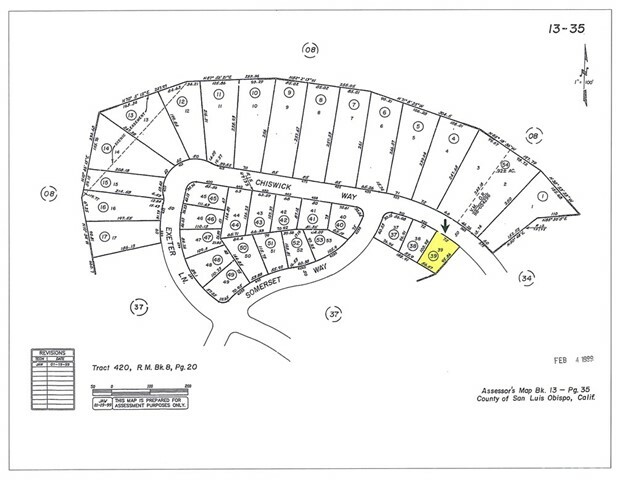 Lot 39 TR 420 in Leimert Estates. 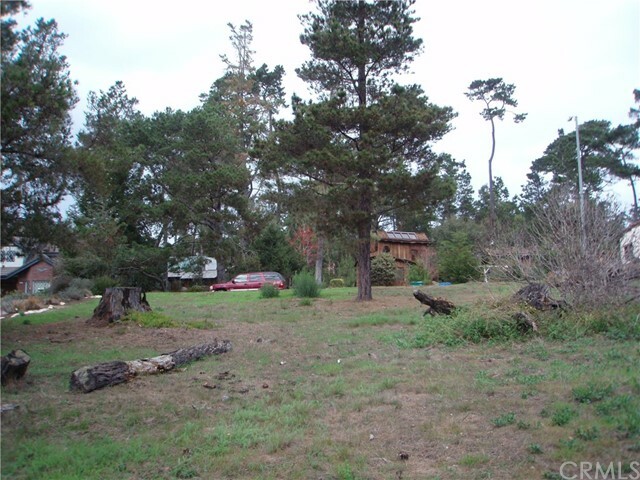 #108 on CCSD water wait list. 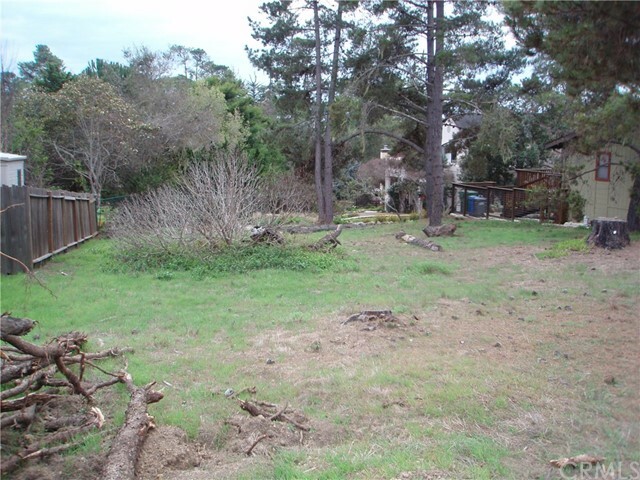 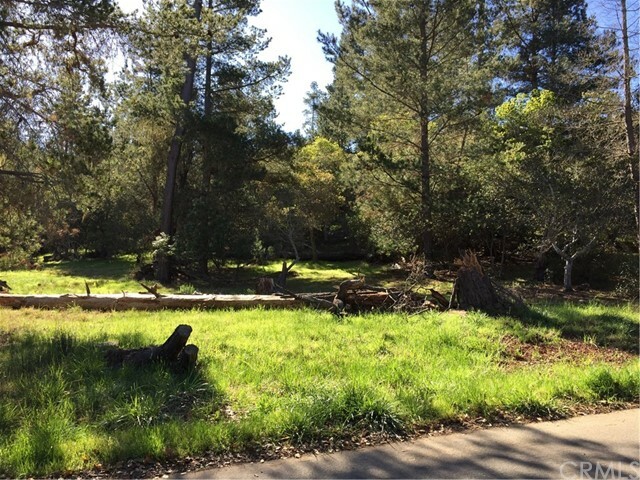 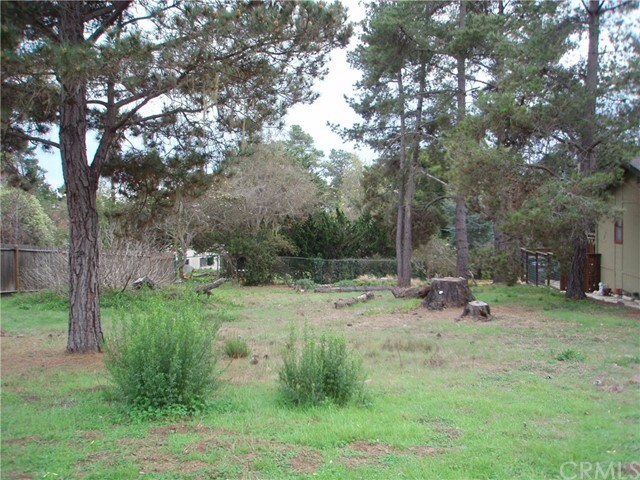 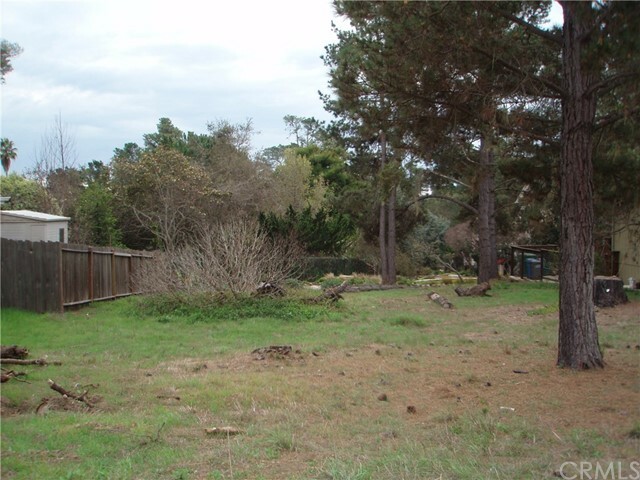 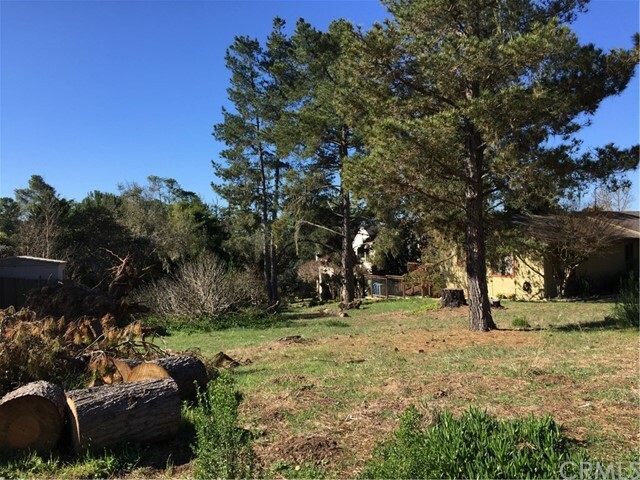 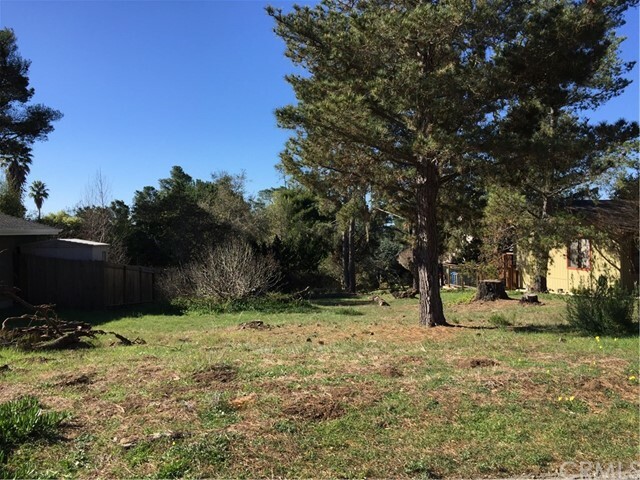 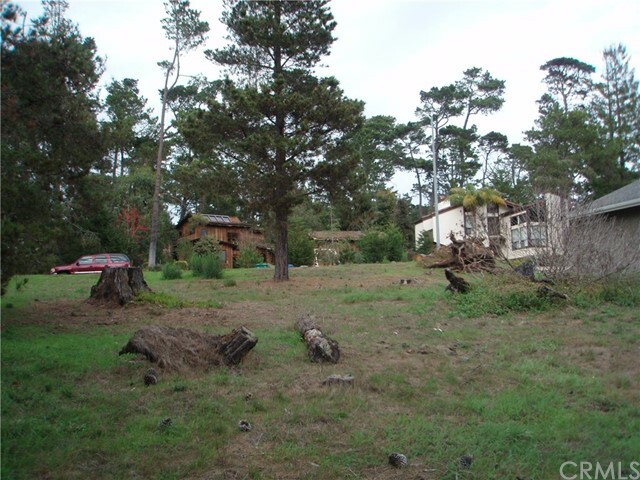 6240+-sf Level lot with second level ocean views. 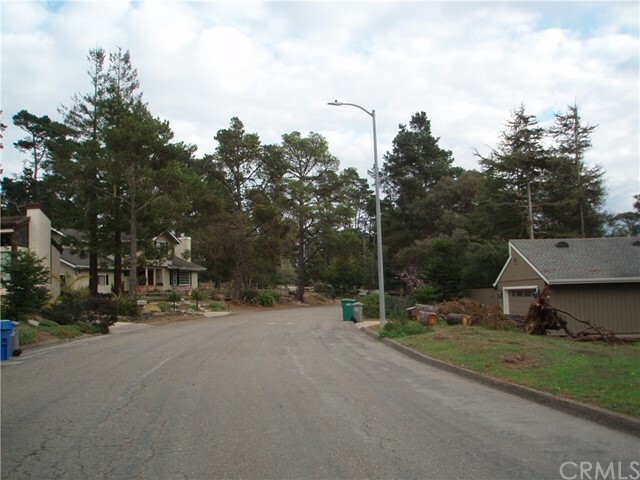 This choice lot is surrounded by a diverse assortment of artfully designed upscale homes. 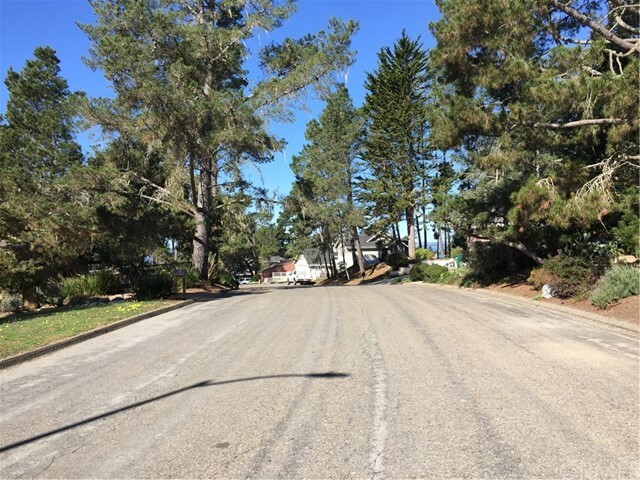 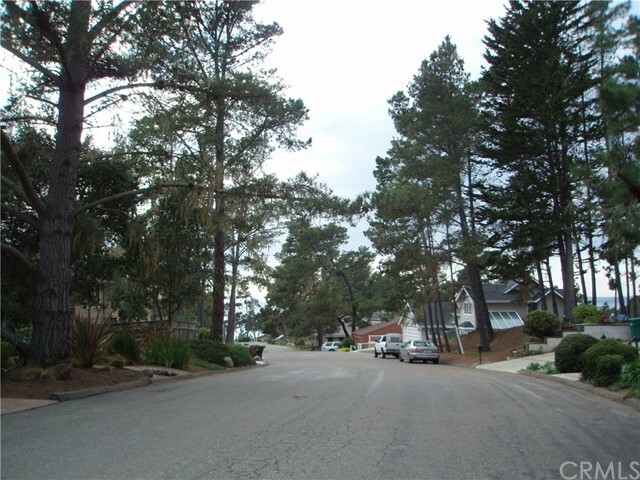 Here on this quiet tree lined paved street you're in walking distance to West Village or the Moonstone Beach area. 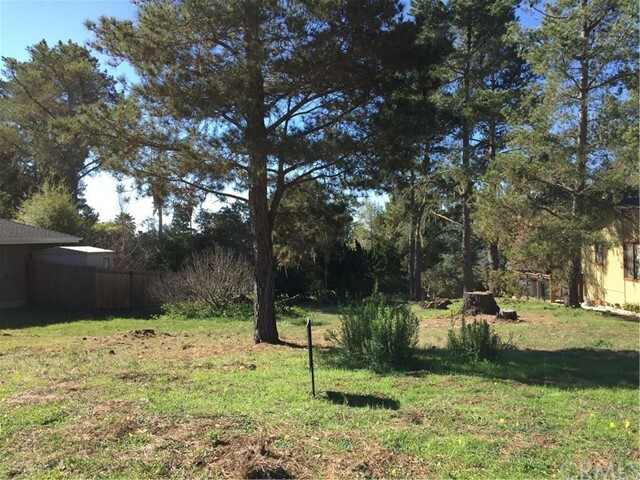 This home site is ready for a water meter transfer so you can build now or you can wait for this low position #108 to be called by CCSD. 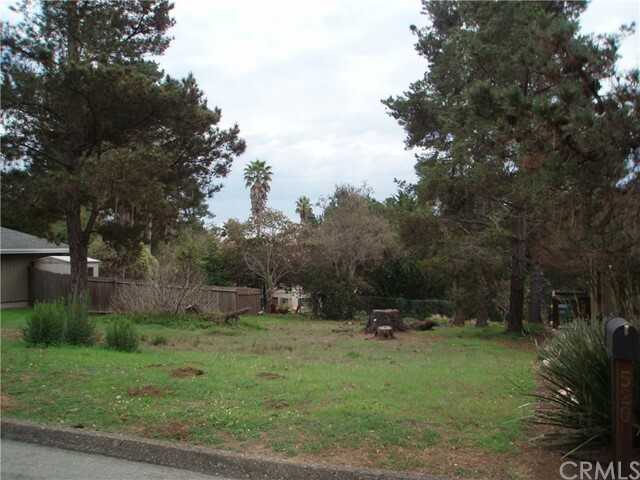 Either way it's an excellent location to build your Leimert Estates home. 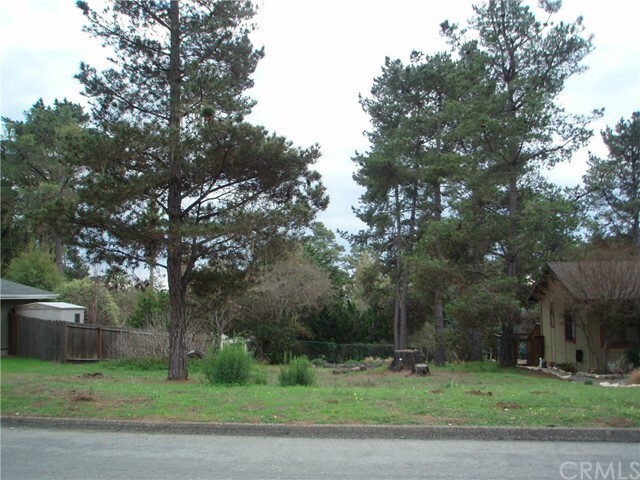 Cash offer is preferred or submit your offer for sellers consideration.